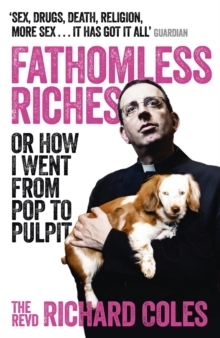 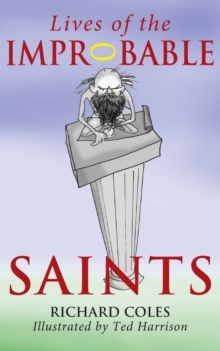 `Following the mass conversions sweeping Britain after the publication of Lives of the Improbable Saints, Dr Harrison and I thought it wise and expedient to retell yet more stories of the great `cloud of witnesses' preserved in Christian tradition these two thousand years.' 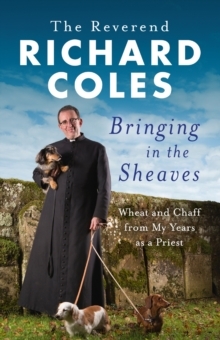 Richard ColesMartyrs and miracle-workers, monks, mystics and murderers; each of these legendary saints - respectfully introduced by Richard Coles and affectionately illustrated by Ted Harrison - can, however improbable, prompt us to reflect on faith and devotion today. 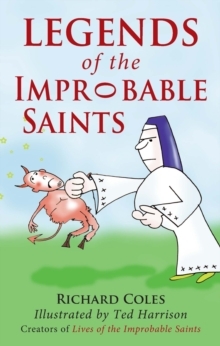 From St Edith of Wilton, who beat up the Devil, to St Eutychius of Phrygia, who fell asleep and dropped from a window ledge while listening to a sermon of the Apostle Paul, only to be raised from the dead, here are 180 more astonishing stories of the saints of Christian legend.